The Day: Each Saturday Session is broken into four hour-and-a-half sections. In between the morning sessions and afternoon sessions is a tea break (tea and light snacks will be provided). There is an hour lunch break in the middle of the day. NOTE: Lunch will NOT be provided. Please plan on bringing a packed lunch as some session site will be remote and not near a place to purchase lunch. Check the Workshop tab for more detailed description of the workshops, including exact times, locations, and topics. Tyalgum, Australia: Tagari Publications, 1988. River Junction, Vermont: Chelsea Green Publishing Co., 2001. Kenthurst NSW, Australia: Kangaroo Press, 1997. 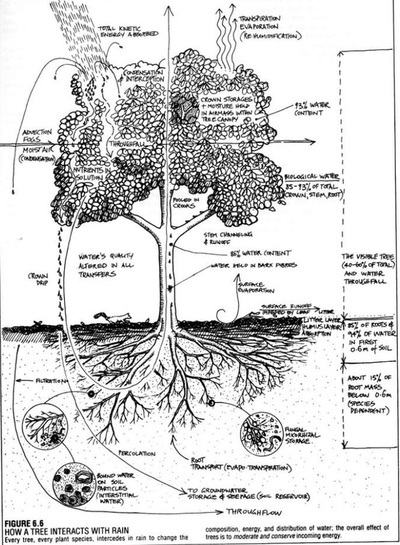 Permaculture Design - A step-by-step Guide. USA :Chelsea Green Publishing Co., 2012. Location: beeWench Farm in Paso Robles; 198 San Juan Rd, Shandon, CA 93461 See Locations page for more info. Legumes as nitrogen fixers and the phosphate accumulating plants. See Locations page for more info, directions and map. In Session 2, we will take the lenses through which we see the world and give them a new filter. 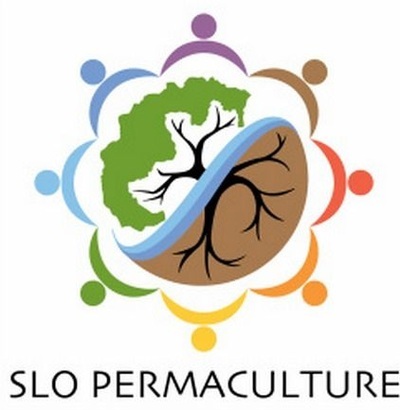 Counter to reductionist view, permaculture encourages us to look beyond the details to the relationships between elements and the cyclical occurrences that define how people and environments behave. In addition to a paradigm-rocking lesson on the patterns that exist around us, the day will be full of activities to train our new way of seeing, including a observational hike. The day will conclude with a look at the larger climatic patterns of our planet and how the global cycles affect our lives and environments here in San Luis Obispo County. Rainwater harvesting in landscapes; swales; keyline irrigation design; earthworks for ponds. Rainwater capture from buildings and hardscape; biological water cleaning systems, garden irrigation including gravity designs. 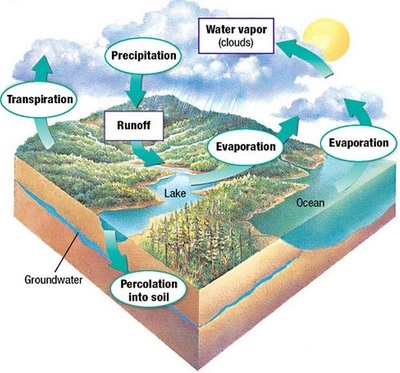 Graywater use in gardens & landscape; water reduction in sewage treatment. Function of Forests, Weather & Climate Impacts. 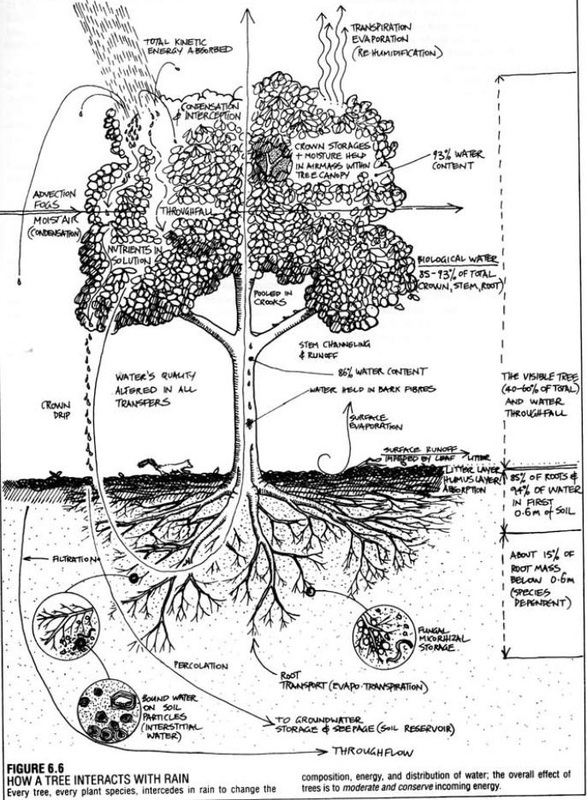 Root, mineral and rain interactions. Implications for design. 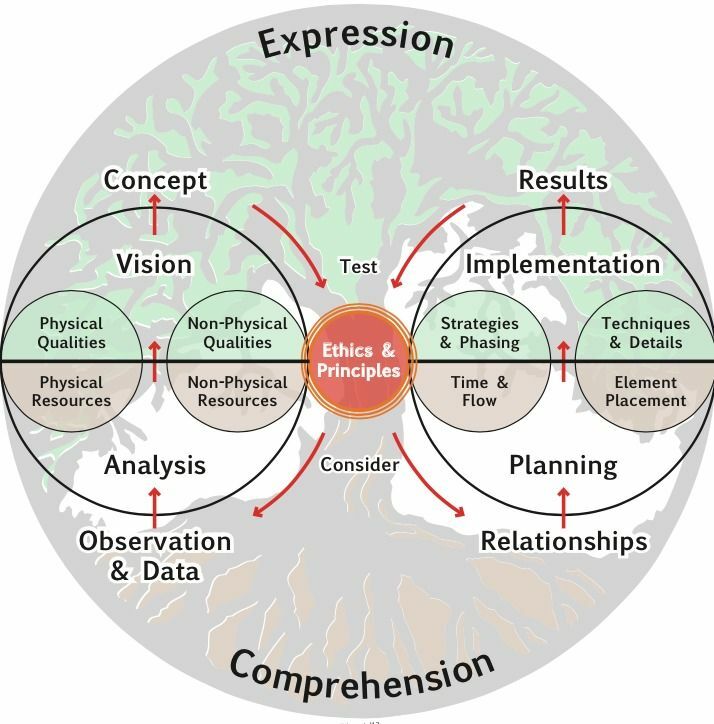 Design Process- Integrating Observations, Goals, Conceptual & Schematic Design; Implementation and Maintenance; Planning for Changes. Integrated home garden, orchards, farm forestry, free range forage systems. 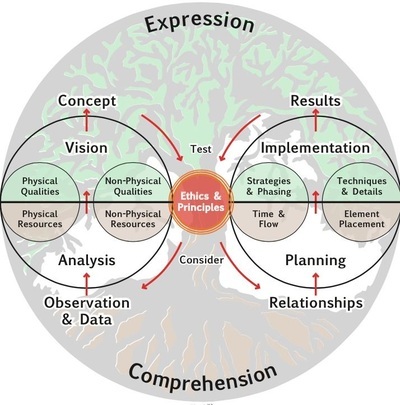 Design Analyses to match needs and yields of animals to perennial plant species needs and yields, and these are integrated with all aspects such as water and land characteristics. Design analyses considering health, safety, companionship, animal behaviors, numbers and products. Natural building, passive solar and other permaculture strategies for new buildings. 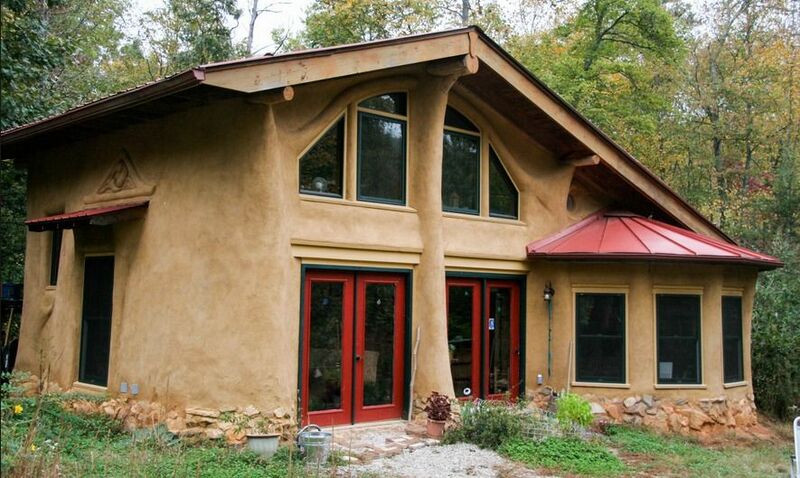 Built Environment; Focusing on the home center, permaculture principles are applied to harness natural resources to reduce energy and water needs, and generally creating a harmonious, sustainable environment in which to live and work. Analyzing the entire system including landscape, human needs, home characteristics, nature, plants and animals, and designing a more sustainable and healthy model of living while enhancing the ecology; includes energy and water conservation, capturing solar energy, integrating food growing and other occupant needs. Urban Community Design; transforming urban and suburban landscapes, roof-tops, patios and structures into more sustainable food-producing gardens; creating community gardens; strategies for converting neighborhoods into a more sustainable community (e.g. City Repair). Holistic grassland, rangeland and soil management. Animal tractor systems and Grassland and rangeland management. Social permaculture refers to the "invisible economic structures" such as our relationship to money, how its earned and how we use it to meet our needs, and the many unintended consequences of current corporate and government practices. In this session, we will explore how permaculture principles can be used to adapt invisible social structures to keep money earned and saved, local skills, expertise and knowledge, and other resources circulating within our community and building local self-reliance. Existing SLO County examples include: local farmers' markets; local community supported agriculture (CSA), community gardens, food cooperatives, numerous non-profits, time banking ( e.g. Central Coast Hour Exchange), ethical local investing (SLOW Money SLO), Community Choice Aggregation (for local renewable energy), the SLO City Farm, the SLO Permaculture Guild, SLO Seed Exchange and SLO Grange. Other potentially promising opportunities for building local self-reliance that are being developed in other communities throughout the US and globally include local currencies, local exchange trading system (LETS), community land trusts, community banks, and permaculture credit unions. A major challenge for individuals and families that are seeking to live "off-the-grid" and into more holistic lifestyles is meeting one's daily needs. The design and development of social permaculture strategies for meeting these daily needs will be explored including collaborate networks of people utilizing time banking, local exchange trading system, community gardens, intentional communities, eco-villages and other strategies will be explored, including legal structures and sociological ramifications. 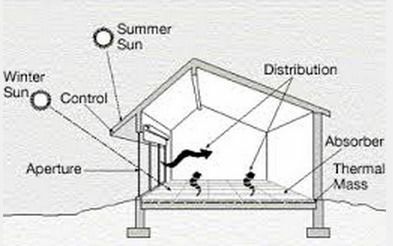 Appropriate Technologies such as energy conservation measures; ventilation cooling; solar cooking and hot water; passive solar; ponds; ecological waste treatment; biofuels and biogas; solar electric; herbal medicines and natural cleaning products. Activity- 10-15 minute summary presentations of 6-8 appropriate technologies by teams of 3-4 members interested in a particular technology. Local Crafting and ReSkilling includes relearning the self reliance skills our grandparents took for granted such as teaching and learning basic earth-skills such as food preservation, animal husbandry, home doctoring, repairing and re-using, making our own clothing and our own shelters, and learning to harvest our own energy from the sun, wind, and water. Project teams plan, organize and schedule project work & preparation of project presentation during time period prior to Session 10. Final Project Presentations by Design Groups & comments by Community Partners. Feedback from 2015 PDC graduates about course teaching, materials, site selection and other PDC course attributes.